China has taken many measures to provide elderly people with preferential treatment. Seniors aged 70 or above can take taxis for free for the first 3 kilometers of a ride since Aug 15 in Kunming, capital of Southwest China's Yunnan province. 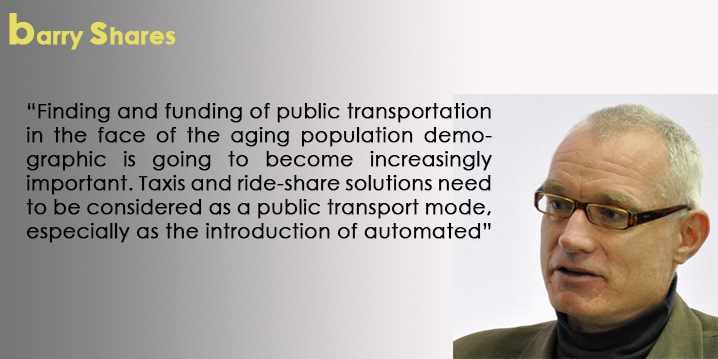 The move aims to solve some difficulties in seniors' daily life, such as getting on buses during peak hour, transporting luggage and inability to use the internet to book taxis. 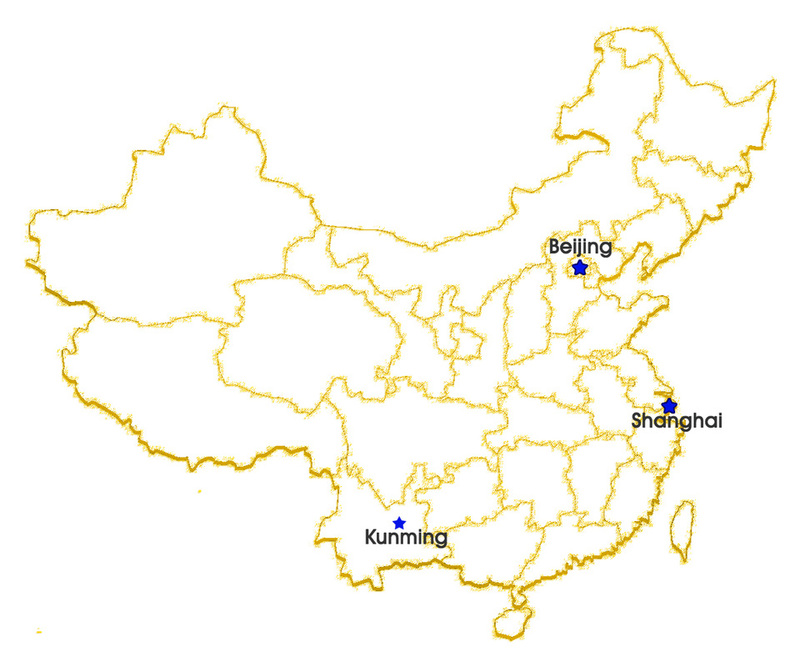 All taxis in Kunming, which number over 7,000, are expected to be included in the project before 9 October 2016. In Beijing, seniors aged 65 or older can take buses for free if they hold a transportation card for elderly. The free rides attract many elderly people to buses and make buses unable to carry all the people who want to ride them, especially at peak hours. Earlier this year, Shanghai offered a new solution to the problem. Since June 25, seniors in Shanghai have to pay a transportation fee, but they are provided with a monthly paid transportation allowance by the Shanghai government, with 150 yuan for people aged between 70 and 79 and 180 yuan for people aged between 80 and 89. 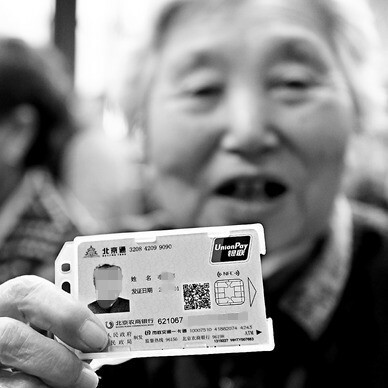 The seniors who receive the allowance can use the money to purchase a "Baotong Card", a transportation card including transportation insurance. The allowance can well cover the expense of the "Baotong Card". Using the card, seniors can take buses and subways, excluding expressway line, airport express, tourism line, magnetic levitation train line, at off-peak times without paying extra money.